Work boots with style. Our Janesville 5" lace-up boots are packed with comfort. 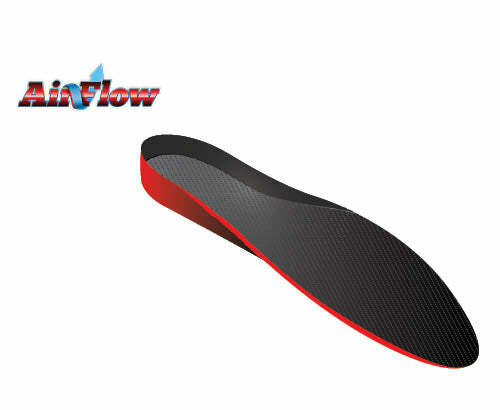 The Removable Airflow Orthotic is anti-fungal, anti-bacterial and washable. The Proton PU outsole is lightweight.